Barbara Lowell is an author of picture-book biographies and creative nonfiction. She lives in Oklahoma. 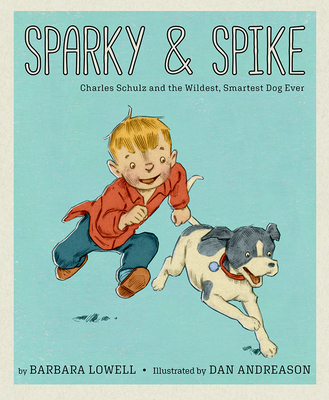 Dan Andreasen is a New York Times bestselling illustrator who has created artwork for more than 50 picture books. He lives in Medina, Ohio. "A fetching story, perfect for budding artists and lovers of the funnies."